Before you go to the chapel, before you get married, you’ve got to indulge in one Last Hurrah! The Pool House is the perfect place to enjoy one last fling before the ring! Celebrating your “Last Hurrah” of singlehood is a time-honored tradition, and tons of fun. 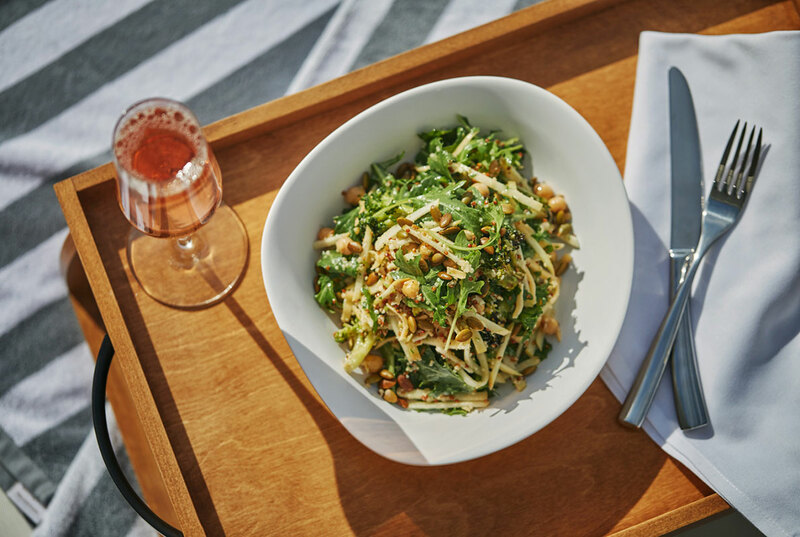 Here, we’ll talk about why The Pool House, with its incredible location in the luxe Pendry San Diego and proximity to other vibrant restaurants and clubs, is the ideal setting for a few days of indulgence and fun with friends. As previously noted, it’s a common tradition for the bride and groom, respectively, to enjoy a wild party night or weekend with friends before the wedding day. 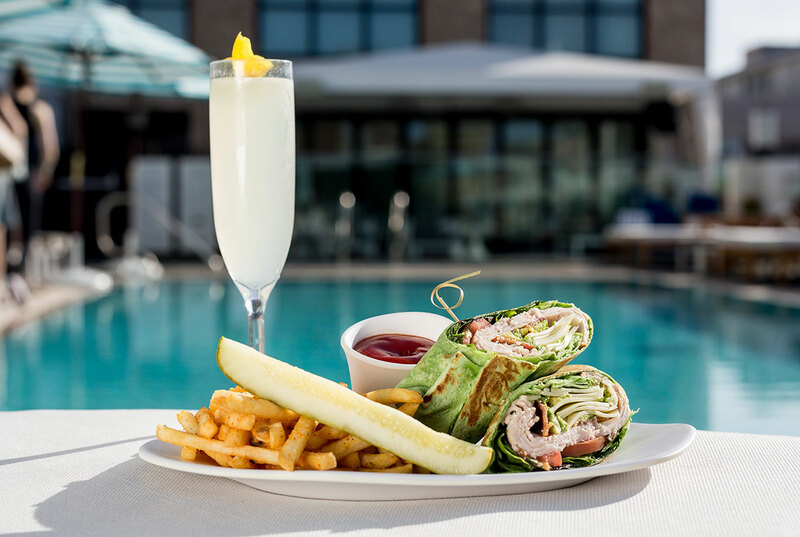 At The Pool House, a “Last Hurrah” is a new tradition that can be anything you want it to be. We can work with you to create a customized party package, or work with you to put together reservations and services to maximize your party weekend. 1. Sunny San Diego. It’s a simple fact: everything’s more fun in the sun. When it comes to planning the perfect host city for your Last Hurrah, San Diego is a natural pick. With its near-perfect weather, accessible flights and transportation, and world class culture, it’s an enjoyable destination that has plenty of excitement to offer for locals and visitors alike. Your crew will love coming to San Diego to celebrate your Last Hurrah! 2. Party by the pool! Would you rather have your Last Hurrah by a pool, or not by a pool? The answer is clear: pools make the party more fun. The Pool House offers the ultimate poolside setting, with a gorgeous rooftop location from which you can enjoy unparalleled views of San Diego both day and night. Our creative menu includes cocktails, wine and beer, and food to heighten your enjoyment. 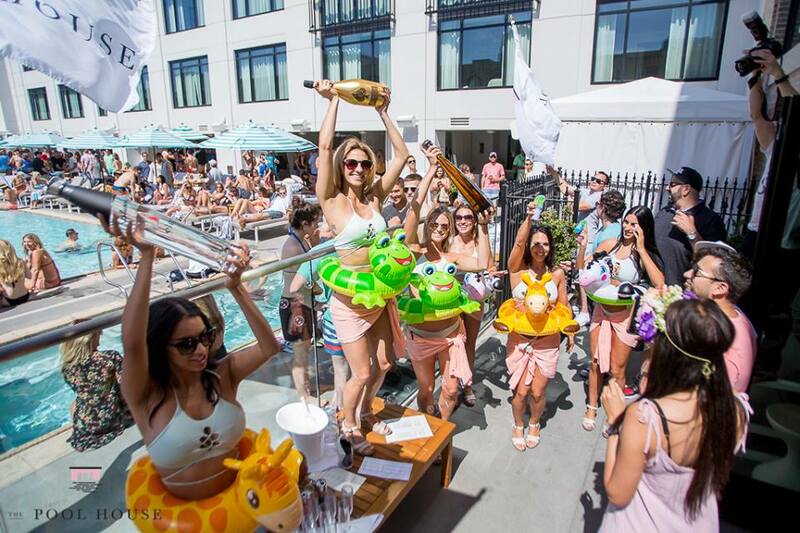 To really enjoy it all in style, you can even reserve a cabana or daybeds for your group! 3. A beautiful hotel. When you celebrate your Last Hurrah at The Pool House, there’s no need to worry about where you and your group will stay. 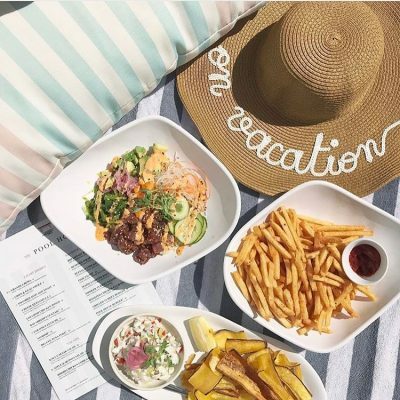 The Pool House just so happens to be located in The Pendry San Diego, the city’s premier luxury hotel! When you book at The Pendry, not only will you reduce your commute time to The Pool House, but you’ll enjoy world class accommodations in a vibrant Gaslamp Quarter setting. 4. World class cuisine. Hey, you gotta eat. Happily, The Pendry boasts one of San Diego’s best seafood restaurants on premises: Lionfish Modern Coastal Cuisine. Innovation meets Coastal Cuisine on the restaurant’s creative menu, including dishes like Lobster Carpaccio (served with crispy shallots, sherry ponzu, and brown butter aioli), Spicy Grilled Octopus (made with fermented chile, crispy garlic, crispy potatoes, and cilantro aioli). You’re bound to find something that will please your palate on the Lionfish menu! 5. San Diego’s best nightclub. When the lights go down in the city, the party’s just starting at The Pool House’s sister venue on The Pendry premises, Oxford Social Club. The Oxford is famous for offering incredible entertainment including live DJ sets from both local and internationally recognized acts. Enjoy some cocktails, indulge in Bottle Service, and party it up! 6. Two words: spa day. Whew! All that partying calls for a little morning-after restoration. Featuring all sorts of spa services from massage to body treatments to facials, The Spa Pendry is the perfect spot for an indulgent pick-me-up for you and your entire group. 7. Customized packages. Can’t decide where to get started on planning your Last Hurrah at The Pool House and The Pendry? No worries: we can help! At The Pool House, we can help you plan the ultimate Last Hurrah. You can combine reservations and services within all of The Pendry’s venues to create the getaway of your dreams. Begin the process of making your reservation here. As you can clearly see, The Pool House and its sister venues at The Pendry San Diego are the perfect locale for your Last Hurrah. Ready to reserve? Reach out to us today by calling (619) 738-7030 or visiting the Last Hurrah page on our website. Are you ready to have one last fling before the ring?